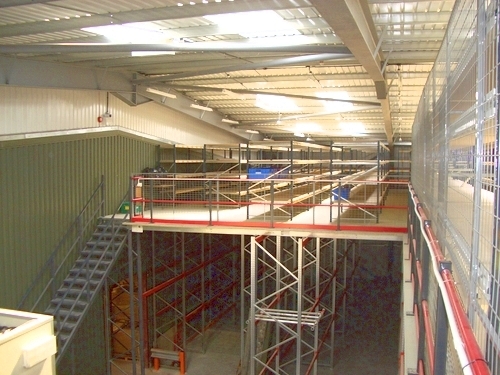 Hampshire Mezzanine Floors has been providing mezzanine flooring to businesses in Hook for over 25 years. 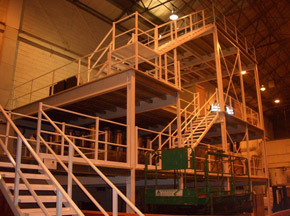 From our base in Hampshire, we cover a vast area and help companies of all sizes to expand or rearrange their premises accordingly. 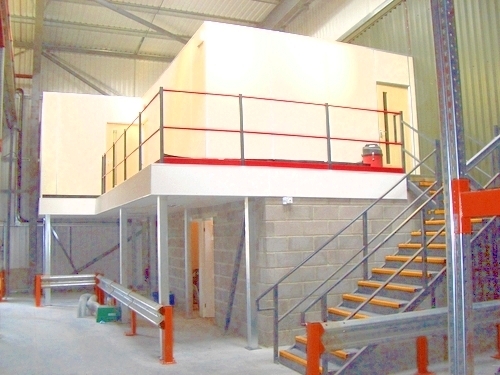 We undertake the design, supply, installation and construction of mezzanine floors and racking systems within the Hook area, managing all parts of the project, so you don’t have to go to different companies for different bits of work. 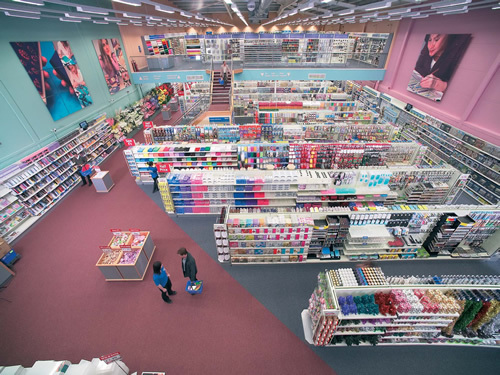 This efficient system means minimal disruption is caused to your day-to-day work and you can largely go about your business as usual. 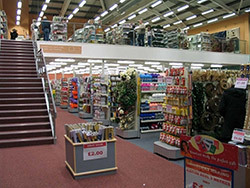 Hampshire Mezzanine Floors often undertakes refit and partitioning work in offices, retail outlets, factories and warehouses in Hook, so whatever your business is, know that HMF can help. 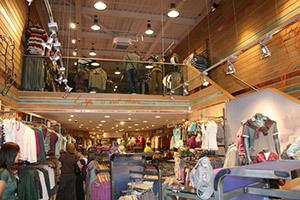 You’ll find we have various case studies of projects that we’ve completed in the area, so take a look for yourself the sort of work we’ve carried out in the past. 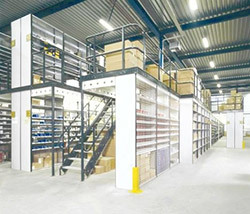 We have specialised in mezzanine floors for many years, but we also fit Dexion industrial shelving and pallet racking. 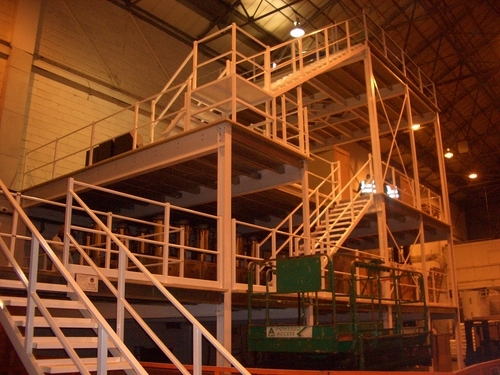 Racking safety inspections are another service we supply, so you can be sure that your new, improved premises meet all regulations. 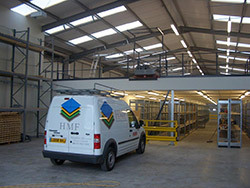 We offer a fully managed service of building works, mechanical and electrical installations, so HMF really will take care of every single thing for you. Although we have worked extensively in Hook, we also cover all areas of Hampshire, so if you are based elsewhere, please don’t hesitate to get in contact. 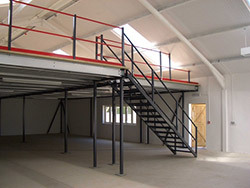 For more information on mezzanine floors in Hook, please don’t hesitate to contact us. You can find out about pricing by getting an online quote and please view our gallery to see some of the work we’ve done previously.